Tech CPR stocks and repairs Computers, Laptops, Mobile Phones, Tablets, iPhones, iPads, Game Consoles. Tech CPR Sell, Service & Repair all popular Brands such as Apple, Dell, HP, Sony, Samsung, Lg, Nokia, Nintendo, Microsoft. Tech CPR remain fully committed to providing the best technical support and the latest quality products at the most competitive prices. We cover iPhone 5s, 5c, 4s, 4, 3GS, 3 repairs. All our iPhone repairs are done in our store in Chesterfield. Along with all iPad models. We also offer Samsung Galaxy S5, S4, S3, S2 repairs. All our repairs are done in Chesterfield. We also offer Blackberry Z10 and all other blackberry branded smartphones repair services. 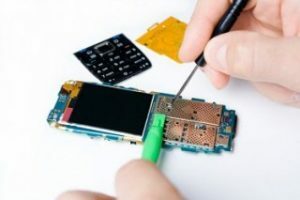 HTC repair services and Nokia Lumia are available.